Scentsy loves variety, so we offer an assortment of warmers to suit any design aesthetic. Because we’re made up of Independent Scentsy Consultants (those are the amazing people out there selling Scentsy products! ), they are able to cater to their customers’ love of variety, too! 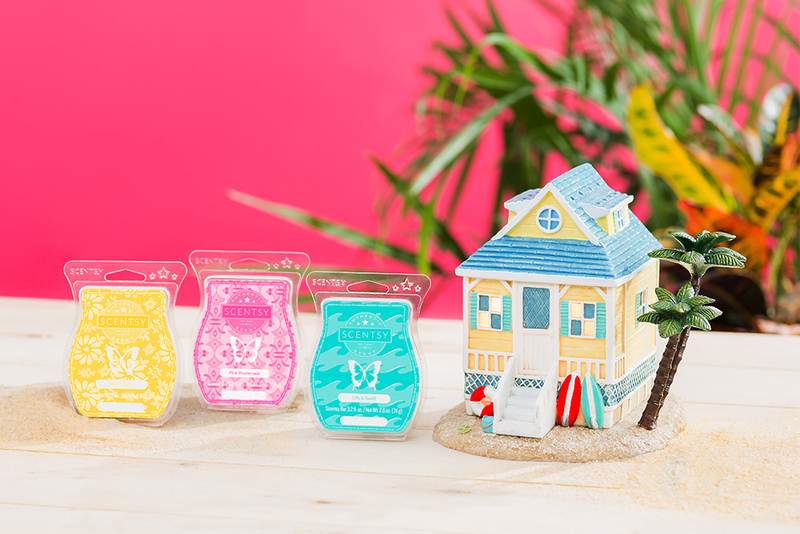 For summer, we created an entire coastal-themed collection that includes an adorable Beach Bungalow Warmer and Ory the Orca Buddy Scentsy who can sport a sassy red swimsuit. 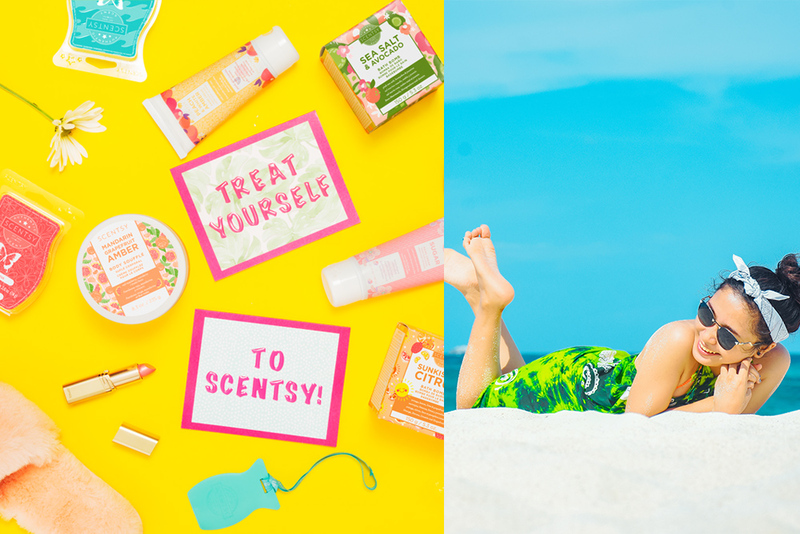 By offering themed products like those found in the Summer Collection, Consultants can build a business and customer base around things they’re passionate about. For example, take the seaside décor trend. Scentsy Consultants can contact their customers that are obsessed with the sea to let them know an entire collection exists just for them. 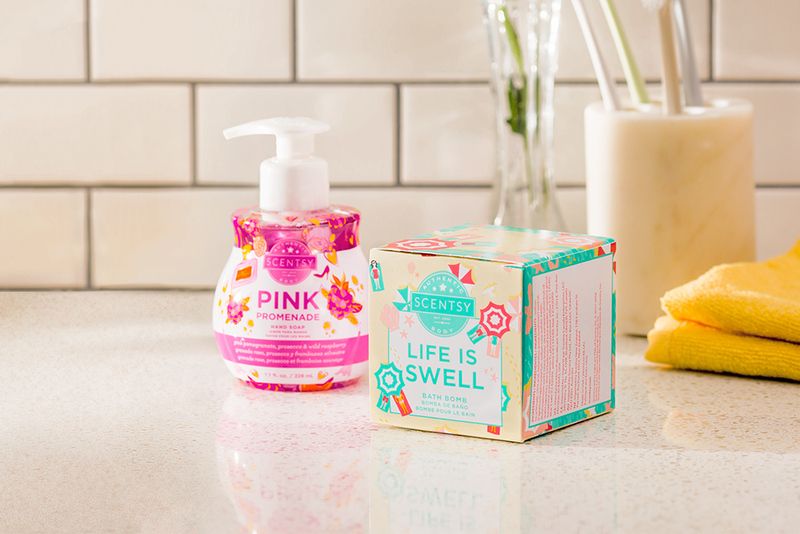 And with everything from our new Life is Swell Bath Bombs to the Pink Promenade Laundry Bundle, there’s something for everyone! But Consultants don’t have to focus on just one décor trend to keep their business hopping. They can choose how they want to market their business to suit their needs and the needs of their customers. We have an entire line of Clean products perfect for freshening up a kitchen or bath. 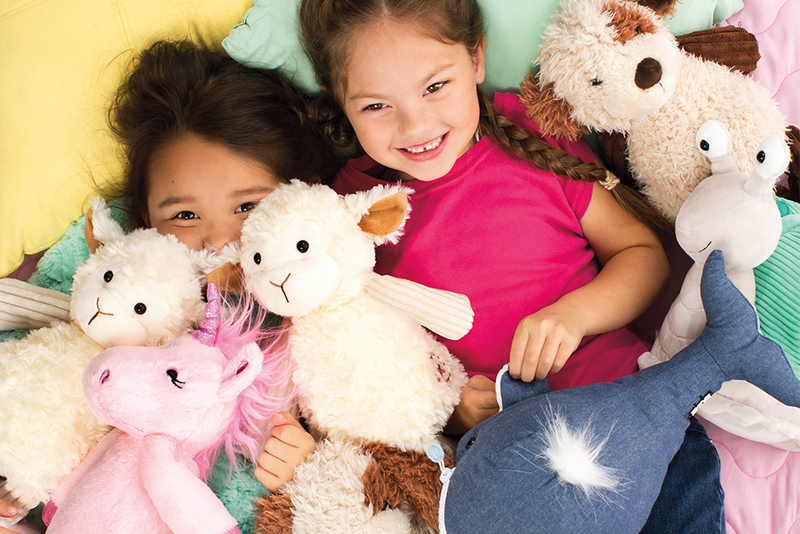 We also offer a Kids line that includes Scentsy Buddies, Bath Smoothies and more to keep those little ones smelling great! Scentsy has SO MANY products to be passionate about, and we believe in seeking out trends, trying new products and mixing it up. That’s just one of the reasons why Scentsy makes sense as a business opportunity. Our Consultants can customize their business to fit what they love. If that sounds good to you, talk to your Consultant or visit our Join page to learn more! The Tale of Summer Messes, with Happy Endings!